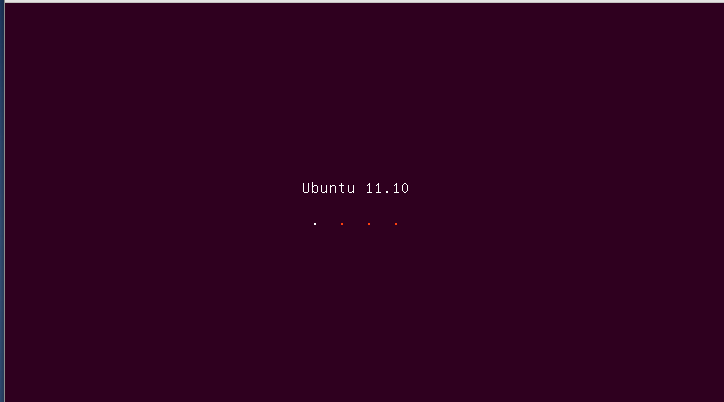 This detailed tutorial explains how to install Ubuntu 11.10 (Oneiric Ocelot) 11.04, 10.10 or older operating systems on your computer/laptop alongside Windows 7 or XP without losing data. 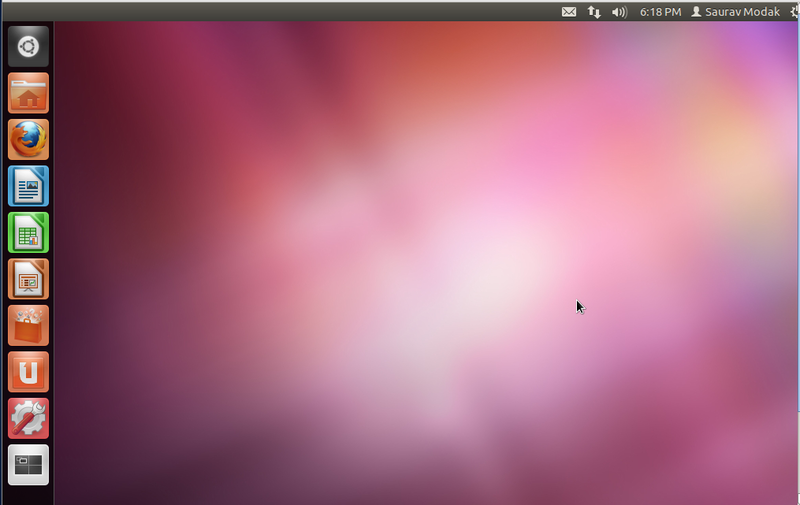 Ubuntu is a cool and widely used Linux operating system. Its is very good for new Linux users because its very easy to use and its installation and other software installation in it is very user-friendly. The best thing is that you can use it freely and also obtain, distribute and modify it freely as its a open-source software. If you want to explore Linux and have no idea about it, its undoubtedly the best choice. 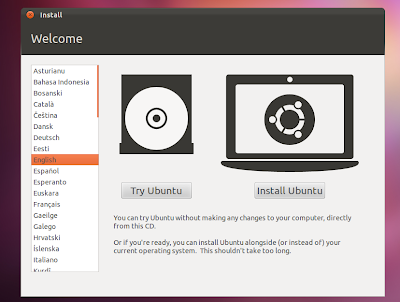 This guide will explain how to install Ubuntu alongside Windows on your computer. 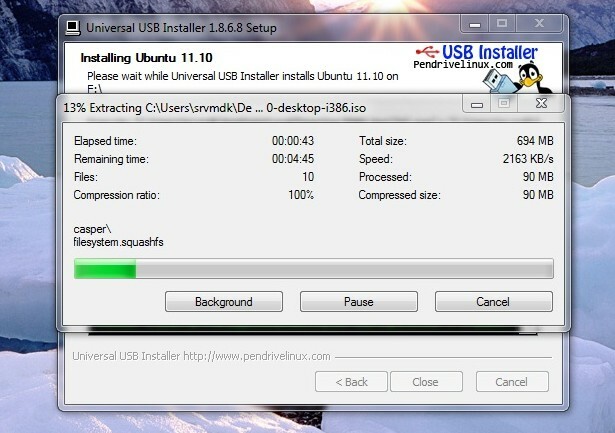 Just follow the instructions and screenshots and it wont take more than 30 minutes to install it on your system. Once you use it, I guarantee, you will fall in love with it. If you don’t know what Linux is and why is it better than Windows, consider looking at this post for your answers. 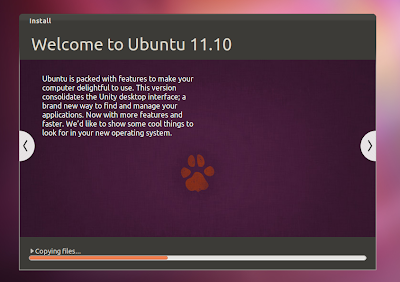 Also have a look at Ubuntu 11.10’s cool features and review here. Unlike Windows, Ubuntu’s new version is released every 6 months so that you can have state of art software always with you. The version number of the software depends on the year it is released along with the month it is released. The latest release at the time of writing this post is on October 2011, hence the name is Ubuntu 11.10. Okay enough of explanations, now straight to work. To install Ubuntu on your computer or laptop, you need three things. A USB Flash drive/Pendrive or a CD. Go to Ubuntu download page and download the CD image (.iso) file from there. If you are an Indian user, you can download it from Indian mirror for better speed. 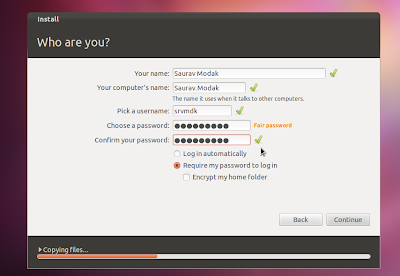 The name of the file will be something like ubuntu-11.10-desktop-i386.iso. Also if you have more than 2 GB of RAM, you can also obtain the 64 bit versions from there. If you already have a Ubuntu CD along with you, you can skip to step 4. Once you have the image, go to PenDriveLinux and download the software. Its a just 1 MB software that helps you to install Linux from your pen drive. 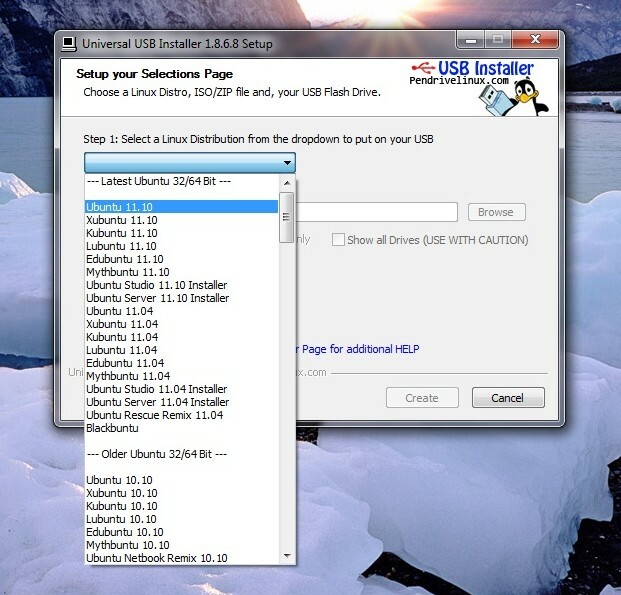 Unlike Windows, you can also use your USB/flash drive to install Linux. Or if you don’t have a USB port, and would like to install Linux from CD/DVD, just write the .iso file to a CD using Nero. Step Three : Extract the bootable image on your pendrive. Open the PenDriveLinux software that you just downloaded and accept the license agreement. 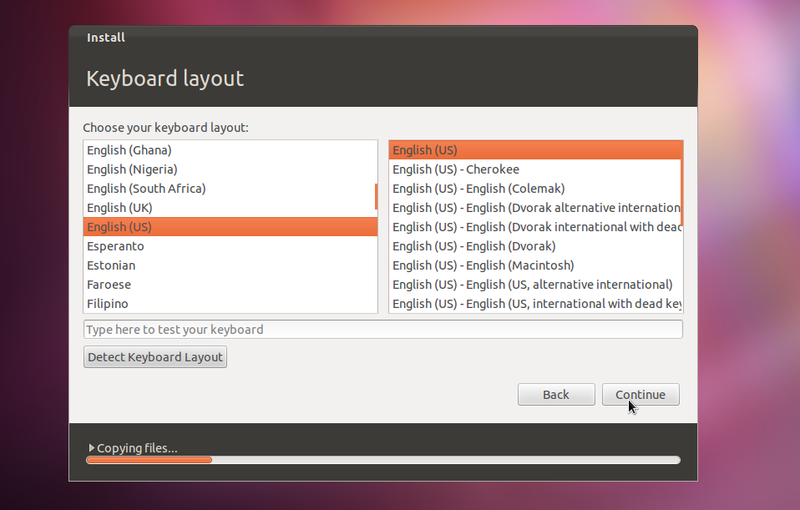 In the select Linux distributions, select Ubuntu 11.10 or the version/OS you would like to install. 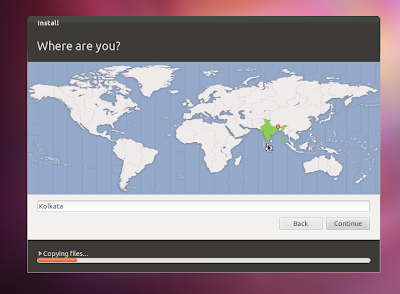 In the next box, browse and locate the Ubuntu iso file you have downloaded. In the next drop-down menu, select your USB drive. Once all options have been set, click on create. A confirmation box will appear. Click on Yes. The software will extract and copy the files on your pendrive. Once complete, you will get the following screen with the message “Installation Done! Process complete”. Insert the pendrive or the CD in your drive and restart your PC. 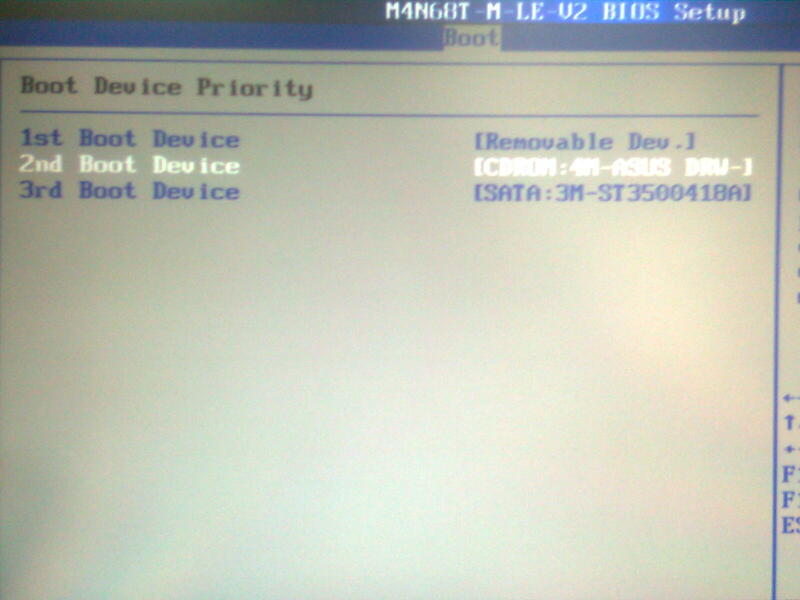 If your BIOS setting permits external booting, you will find Ubuntu booting on your PC (a glowing brownish screen). If it doesn’t you need to tweak your BIOS. Restart you PC again and while it is booting, press the Del key (or the corresponding key as mentioned in your motherboard manual). A blue or black screen will appear. Using arrow keys, go to the boot options menu. 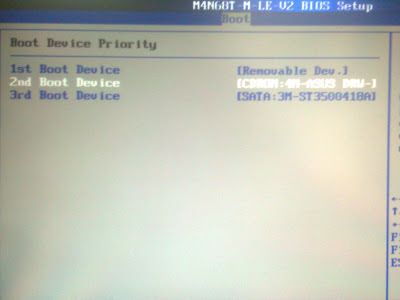 From there, select the first boot priority to removable device or CD drive. The picture below will help you. Once you have successfully booted from the USB drive or CD, you will notice a brownish screen with a loading like sign. Let the thing load, and once its done, you will find a screen something like this. 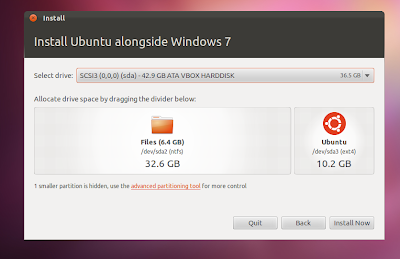 You can try Ubuntu to give a test-drive without making changes in your hard-disk. 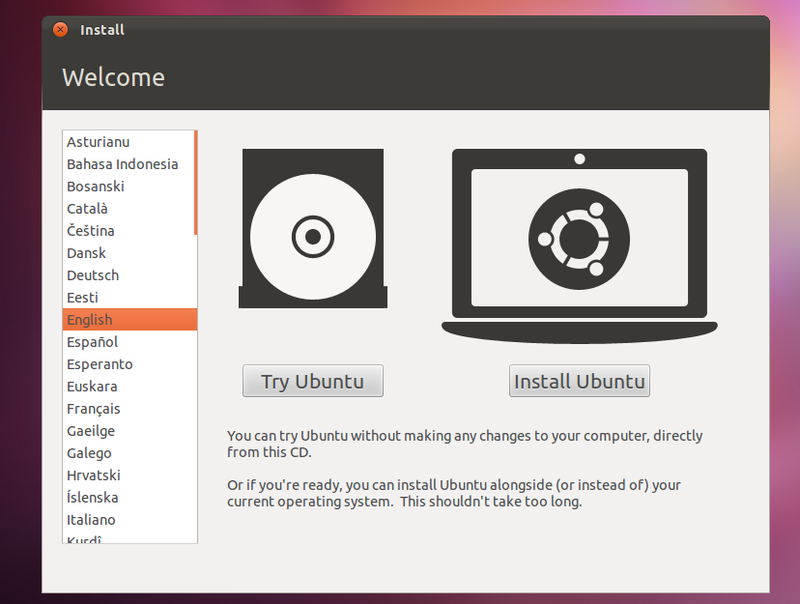 However, for this tutorial purpose, we will show you how to install Ubuntu. 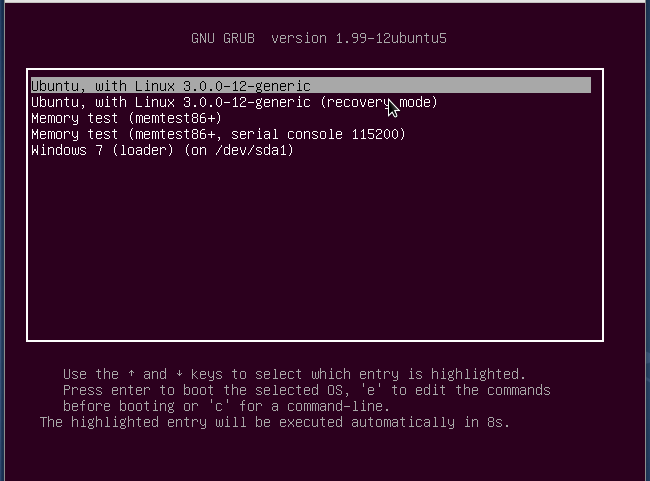 Click on install Ubuntu, and the setup will check if your PC has enough requirements for its installation. You will need at least 4.4 GB disk-space for a successful installation. Click on continue. You will be presented with three options. Install Ubuntu alongside Windows, replace Windows with Ubuntu and Something else. Choose the first option and you will be presented with a screen that will allow you to change the disk-space associated with Ubuntu. Drag the partition pointer to set your desired space. 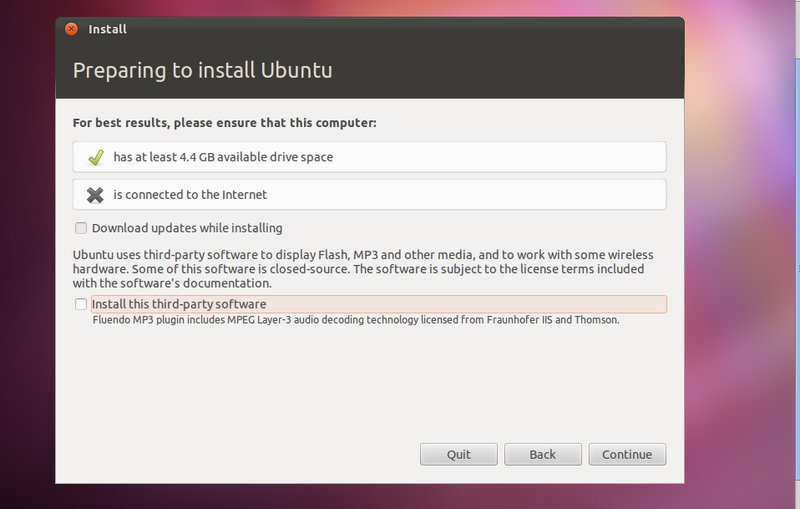 I have allocated 10 GB to Ubuntu as shown in the figure. The installation will begin. Click on your country or type on the box to select your time-zone. You will be asked to choose your keyboard layout. In most cases, you must leave it default. The setup will ask your name, your username and password. Fill it. Do not tick the “encrypt my home folder” option until and unless you know what you are doing. Done! Now the setup will copy files, configure hardware and do other stuff needed. 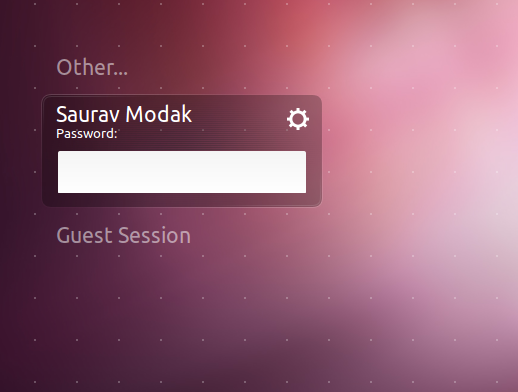 While this is done, you can have a look at the nice sideshow to get to know the new features of Ubuntu. Once the installation is done, you will be presented with the following dialog. Hit “Restart now”. You will be presented with the following screen where you can choose which operation system you need to boot to. 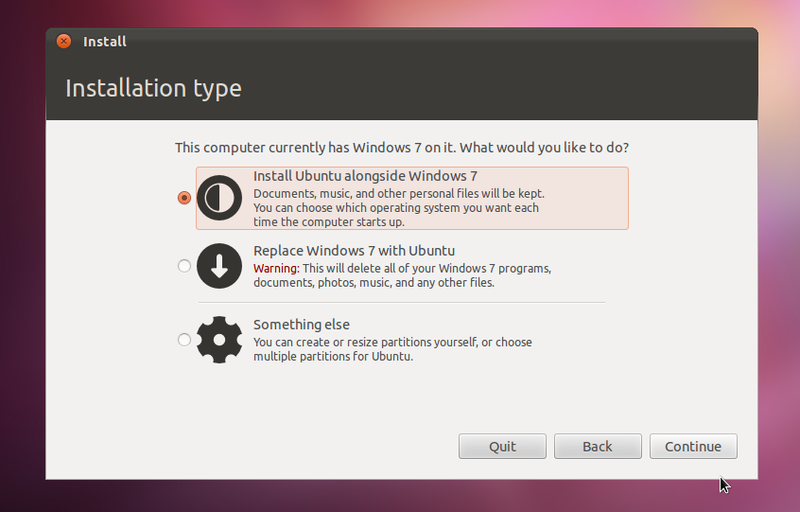 Choose Ubuntu (first option) and you will be booted to your new operating system. and you will be taken to the desktop. Explore a little of your new OS. 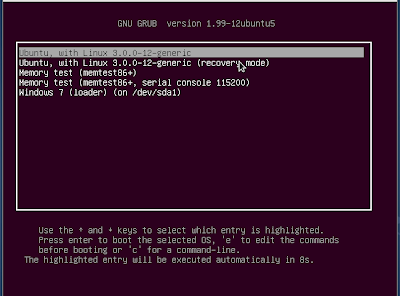 Be sure to check out next tutorial on first steps after Ubuntu installation. Play, enjoy, its fully yours. When done, go to top-most right corner of your screen and click on the ring icon. From here, you can restart or shutdown your computer. Be sure to subscribe to us or like us in Facebook to get to know how to get things done and do the most from Ubuntu OS. If you encountered any problem, you can comment it below. Previous articleFree Domains : .co.cc, .tk, .co.nr, .co.nz : Are they worth it? Legit or Scam? Great man , I really need this ! 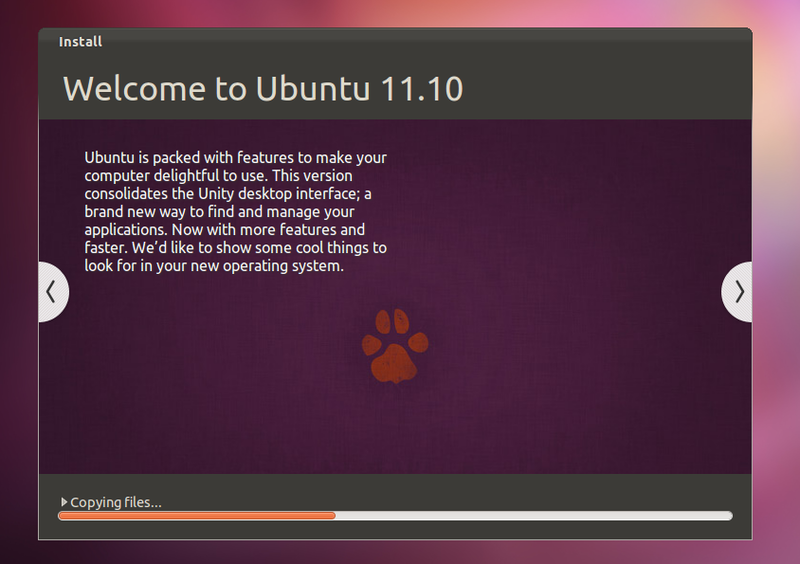 I haven’t try Ubuntu(linux) yet but I love open source so I am going to switch linux from windows! If I face any problems I’ll ask you! Great blog buddy… really impressive..
but here in post u should also mention WUBI for installing ubuntu inside window. 1)Make a partition with the help of windows partition manager, say 20 GB. Make another small partition of 2 gb for swap. 2)Download alternate ubuntu cd 😀 Burn it on cd using window$ , put it on cd drive and reboot. and type some keyboard characters to detect the keyboard layout. 6)Choose the unallocated big partition of 20 gb which we have created earlier and choose ‘/’ on it. 7)Choose another 2 gb as swap. PS: It will take more time to install with alternate cd than desktop, because it compiles the packages and then installs it. 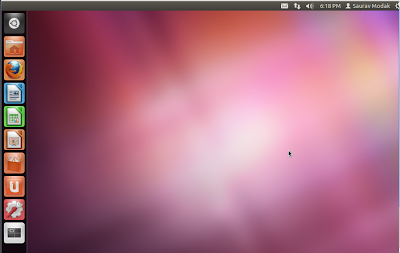 I started using Ubuntu 12.04 from 8 May,2012 and I fell in love with it in the short span of time. Thanks for sharing your knowledge with us, if u have something else also to share maybe you can write a guest post for us. Regarding the distro have you tried anything new? I used Fedora and open suse and they are really great. Open Suse has got the most professional looks I have ever seen. Do give them a try when you are free. Also Arch Linux is great but its not for newcomers. I researched and found out that Ubuntu have more support,wiki than Fedora and OpenSUSE(may be I’m wrong). That’s why I installed Ubuntu. Before that I tried Puppy Linux on live cd. Puppy Linux was my first distro, I preferred it at that time because of its size, only 130 MB. Yes ubuntu is always good for newcomers. Also Linux Mint it comes with drivers and codecs installed, so u dont need to install codecs flash etc manually after installation.